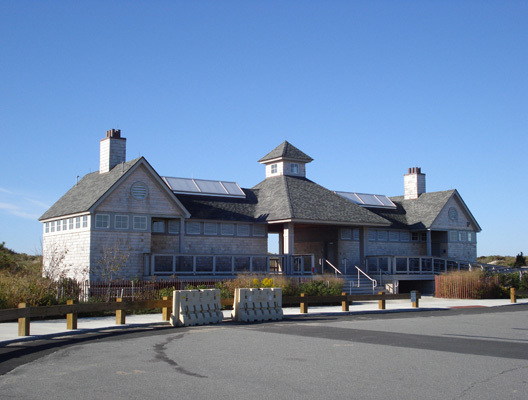 Hy-Line Cruise Terminal in Hyannis, MA, that handles the ferries from Cape Cod to Martha’s Vineyard and Nantucket during the summer. 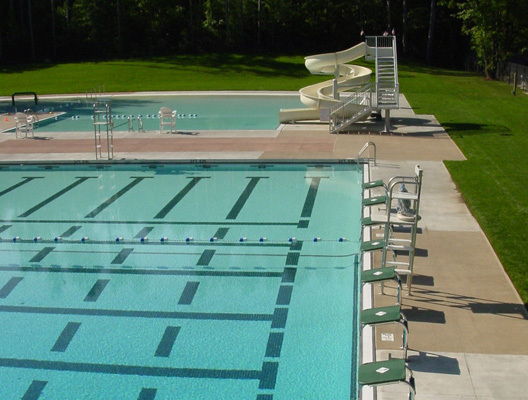 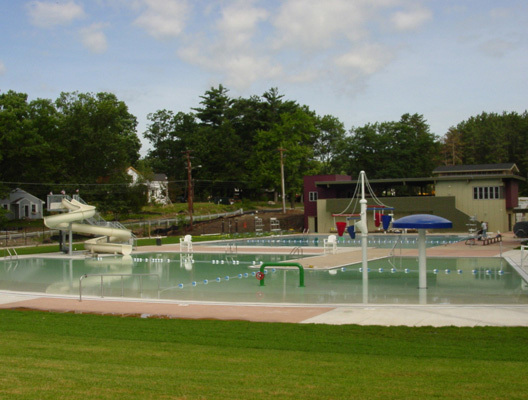 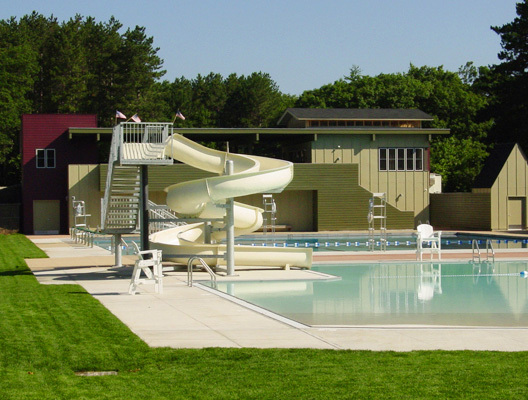 Holden Pool, Holden, MA – Construction of a new municipal pool and buildings. 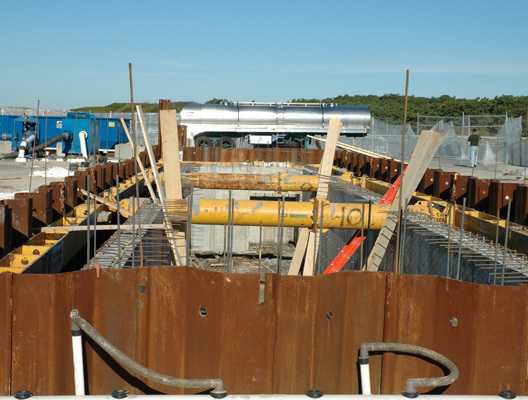 Horseneck Beach, Westport, MA, Bath Houses – Construction of two new bath houses with a self-contained waste system. 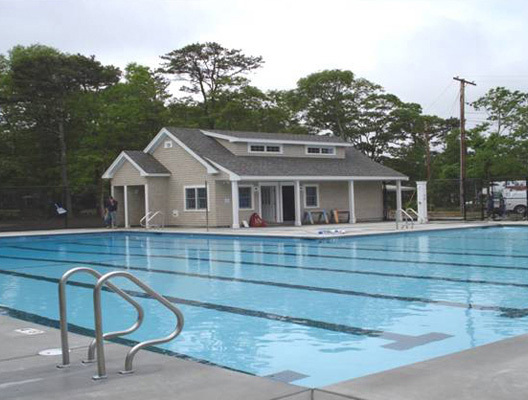 Cape Cod Sea Camps, Brewster, MA – Construction of new pool facility. 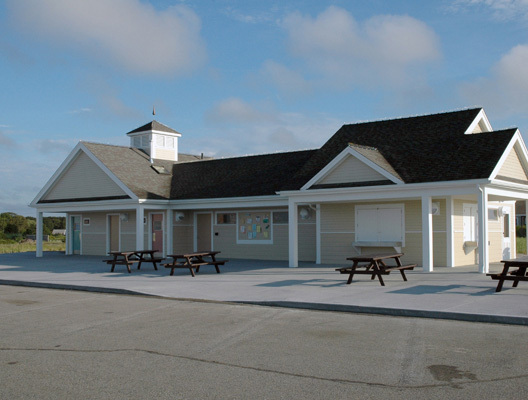 Bass River Beach, South Yarmouth, MA – Concession and restroom renovation and addition.